(NewsUSA) – Many of us would do it without thinking twice. 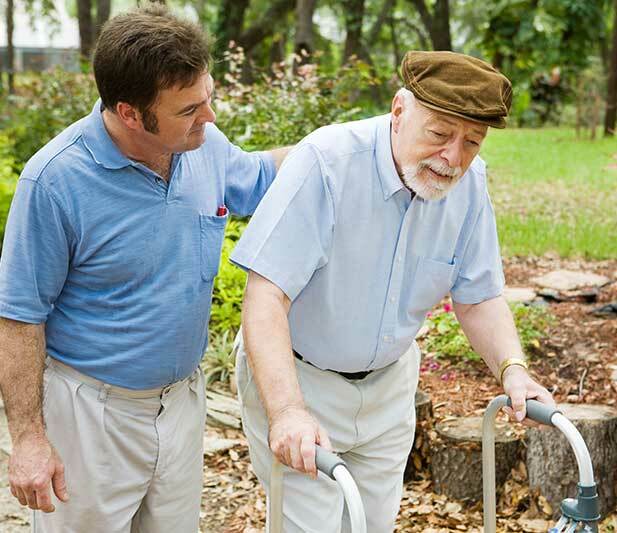 When a family member or friend is in need of at-home care, helping out is the least we can do. Caregiving, though, is no small thing. The ever-important process of arranging in-home care can prove a tiresome transition that is both physically and emotionally draining for those involved. “Hardly a family in America today is immune to the challenges of navigating in-home care for their loved ones,” explains Michael Newman, founder and chief Executive Office of Always Best Care, one of the nation’s leading providers of non-medical in-home care and placement services. To aid families and caregivers in navigating this sometimes challenging stage, Newman and his team at Always Best Care presented a survey to more than 5,000 professional caregivers within the organization. The survey touched on some of the keystones of caregiving in hopes of extracting valuable information from caregiving professionals to share with families. Survey results revealed that participating caregivers, who cumulatively provide millions of hours of care to seniors every year, recommend first and foremost that caregivers, no matter their experience or the circumstances, set aside personal time. “The physical and emotional toll can be devastating to the caregiver’s health if they don’t manage a life balance in the process,” summarizes Dana Rambow, Vice Present of Home Health for Always Best Care. Rambow recommends individuals who are caring for another “take proactive steps along the way to get respite hours.” She suggests ideas such as exercise, doing something social or simply spending time alone to rest and relax. “You need to replenish what you give or the well runs dry,” she said. Finally, the survey encourages families to prepare themselves and their loved ones as best as possible for this new stage in life. Discuss with your family the transition ahead and prepare loved ones for the arrival of an outside caregiver by talking through their role and responsibilities. Last, create and organize a care plan and paperwork to share with the caregiver. To find the Always Best Care office nearest you, call toll-free 1-855-470-CARE (2273), or visit www.AlwaysBestCare.com. Next articleWhat Happened to the American Dream?